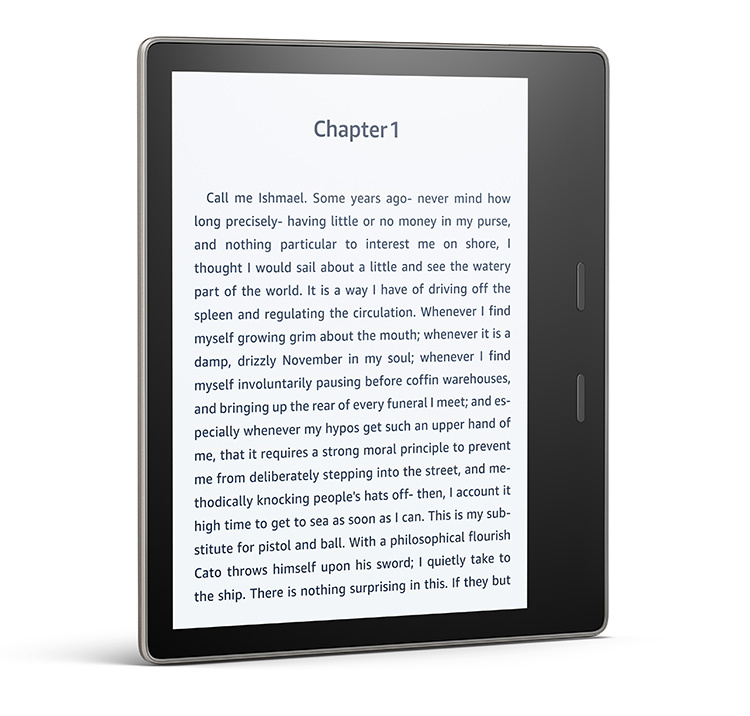 Amazon has refreshed its top-of-the-line Kindle with a larger display and some new features. The all-new Kindle Oasis now comes with a 7-inch display with a display density of 300ppi and now comes with a waterproof IPX8 design that can withstand against two meters of fresh water for up to 60 minutes. Moreover, the Kindle Oasis is lighter than the current Kindle Paperwhite and comes with 8GB or 32GB of internal memory, new font size, accessibility options, built-in ambient light sensor, ragged right alignment setting, Kindle Unlimited, and more. 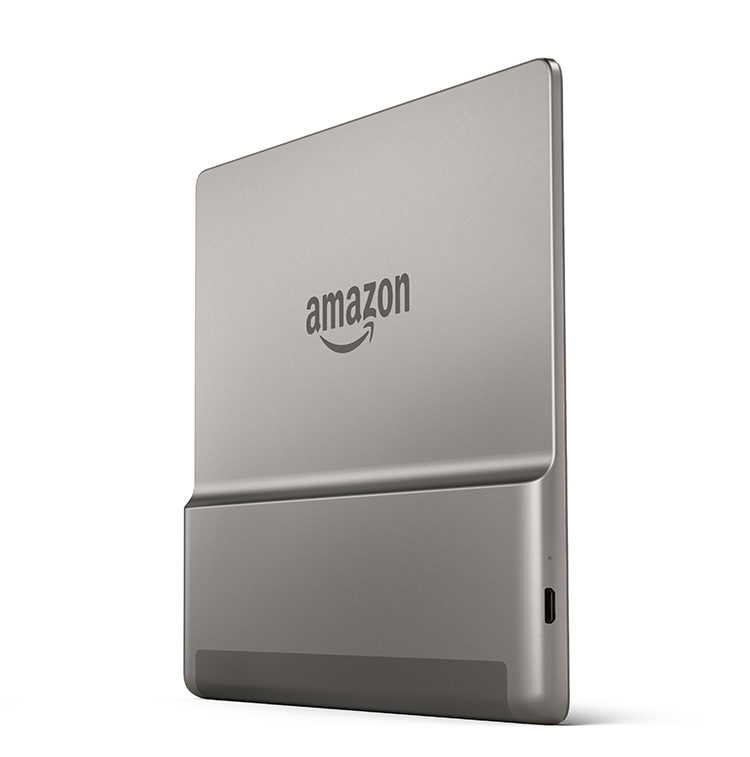 The new Kindle Oasis will ship from November 15 but can be pre-ordered right now for Rs. 21,999 or Rs. 28,999 for the 3G and 32GB storage variant.